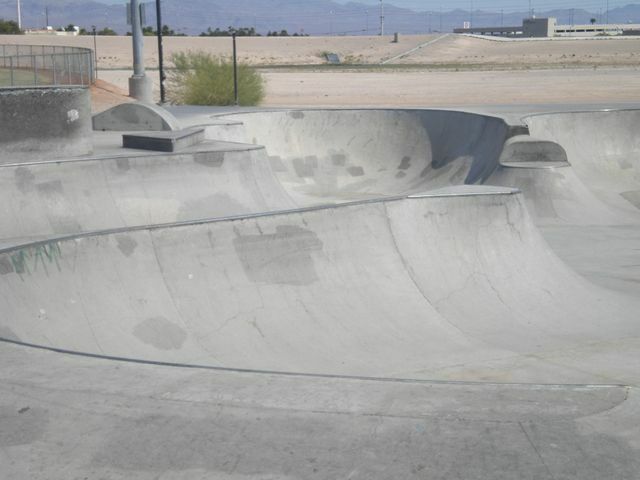 An awesome skatepark in Las Vegas, maybe just a little bit bigger than Hollywood Skate Park. Doc Romeo is designed for sick skills with some stuff thrown in for the intermediates. Has bleacher seating for you fans.